Suzanne studied at the Manchester College of Arts & Technology where she completed the City & Guilds Vocational Paralegal Studies (ILEX) Level 2 in The Civil Litigation Process, The Legal Environment and general Legal Principles. She began her legal career at a Manchester city centre firm of solicitors dealing with claims from both the Claimant and Defendant perspective and as a main point of contact for large Fleet company claims. 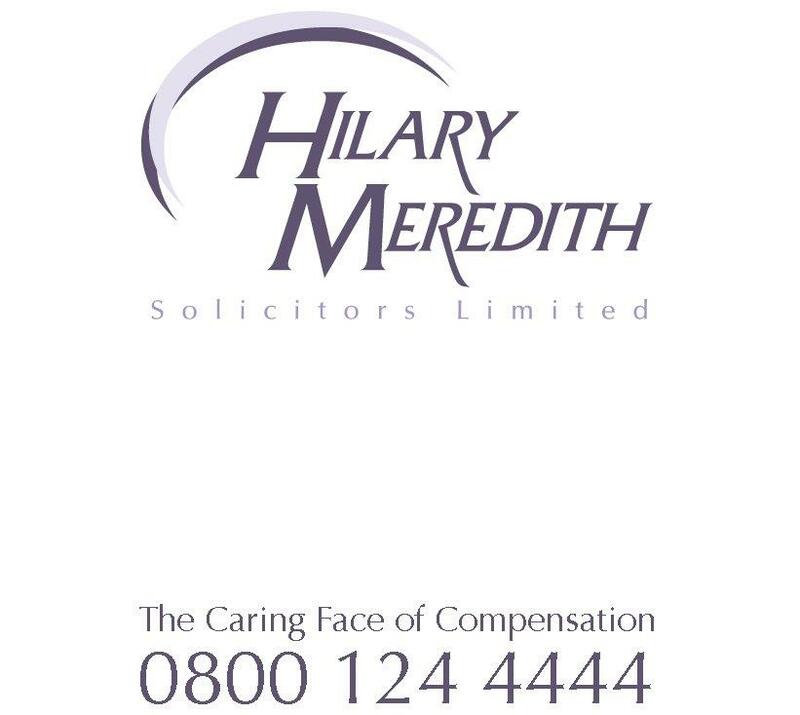 Having worked in the industry for many years specialising in Road Traffic Accident claims, Suzanne joined Hilary Meredith in February 2016 dealing with Road Traffic Accident, Employer and Public Liability claims within the Portal Team. Suzanne enjoys spending time with her family in Yorkshire whenever she can and she also likes to travel especially taking city breaks. Her other interests include going to the cinema, visiting art exhibitions and experiencing fine restaurants with her partner.